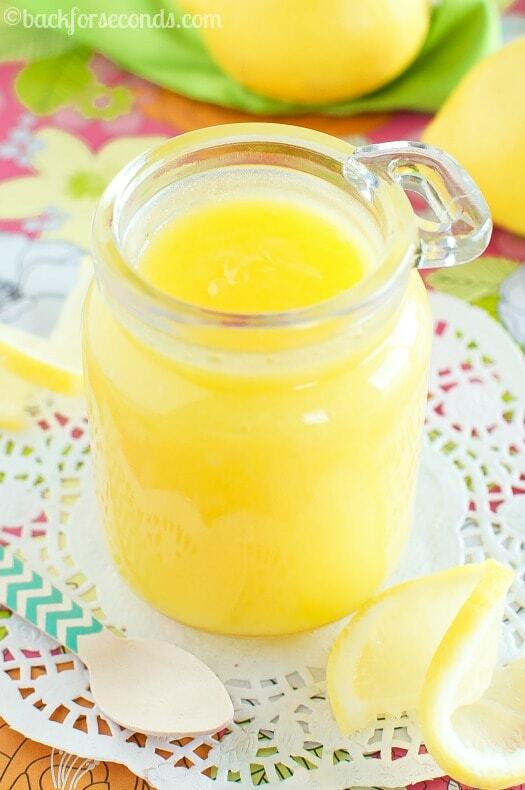 Today I am sharing How to Make Lemon Curd! It is easier than you think and the taste is completely irresistible! I don’t know about you, but I could use a little sunshine in my life right about now. Everyday is cold, snowy, windy, cloudy, repeat. So I pretended it was summer and got into the kitchen to whip up a jar full of citrus sunshine. 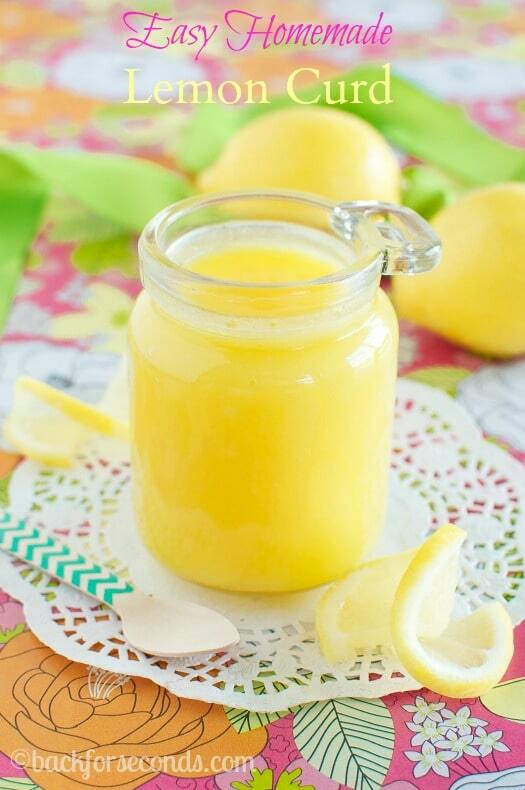 Lemon curd! My daughter and I were practically fighting over the last spoonfuls of this lemon curd. I mean, I let her have it because I’m a nice mom, but I really wanted it! Never had lemon curd? It’s almost like lemon pudding with pure unadulterated lemon flavor! It makes you happy when you eat it. For real. This recipe is a bright burst of sunshine! 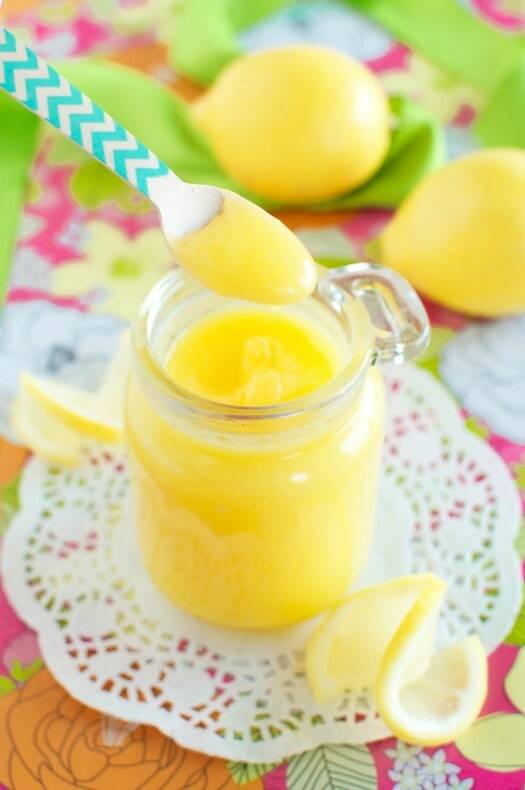 I love homemade lemon curd…yum! I’ve only made lemon curd once in my life and that was a few years ago. Seeing yours makes me want to get busy and make it again. After all, nothing says springtime like fresh lemon curd. This is totally making me miss the sun! 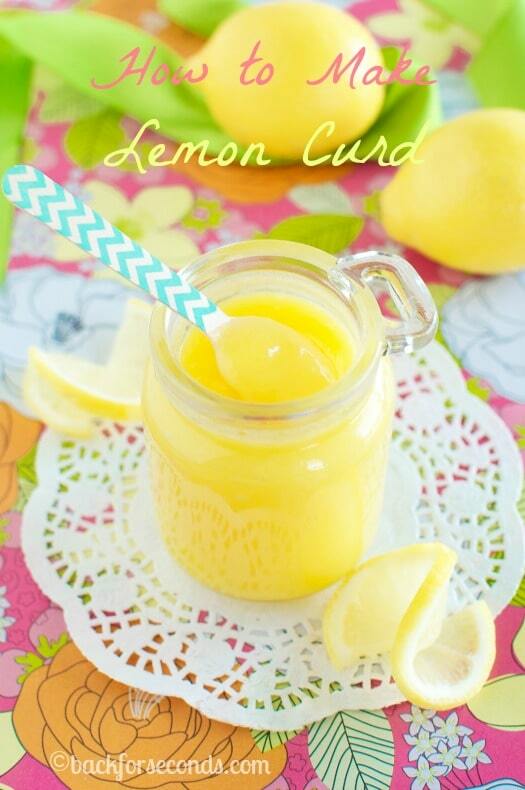 I need to make some of this lemon curd to brighten things up! I’m with you…I’d smear this one just about anything that is if I didn’t eat it all with a spoon first! One of my favorites!! I will be making this! And your lemon bars!! They both look amazing!